Hello there and welcome to another day of Clearly Besotted Teasers. Not long to wait now until you can get your hands on these products. They will be released tomorrow evening at 10pm GMT. Today I have another two cards to share with you using two different sets - So Tweet and On Your Day. 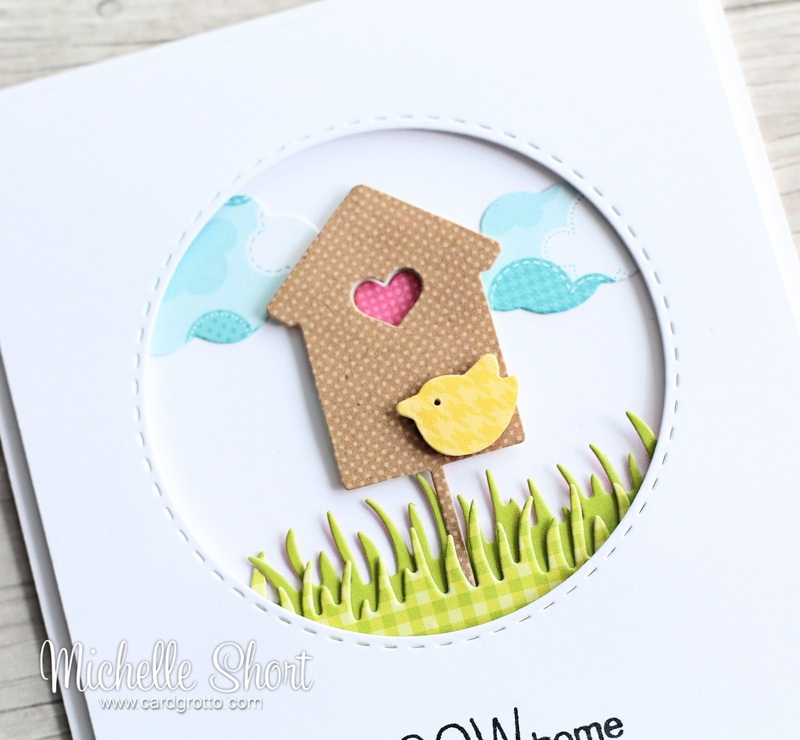 My first card uses the new So Tweet stamp set and matching dies. I wanted to make a little scene using the dies so I cut the elements from various Doodlebug papers. For the bird, I cut his little feet off (I know! I am so cruel but it went with the design better I thought! ), I also pierced a little whole for his eye. I took a panel of white cardstock, cut a circle from it (using SSS Stitched Circle dies) and stamped the sentiment (from the stamp set) below the aperture I made. On an A2 card base, I added the elements to make a little scene. The clouds were cut using the Sky's The Limit dies and the grass is an MFT die. I then added the panel on top with foam tape. 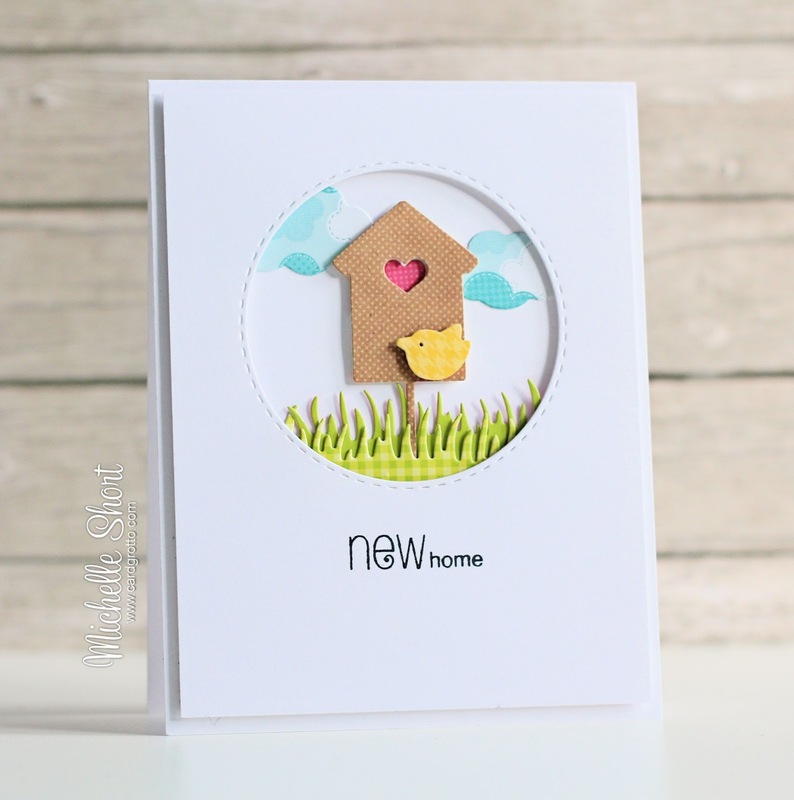 My next card uses the new On Your Day stamp set. 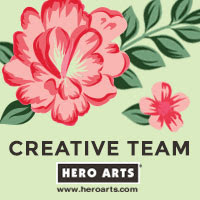 It is such a pretty set with flower images, as well as some beautiful sentiments geared towards love and marriage. 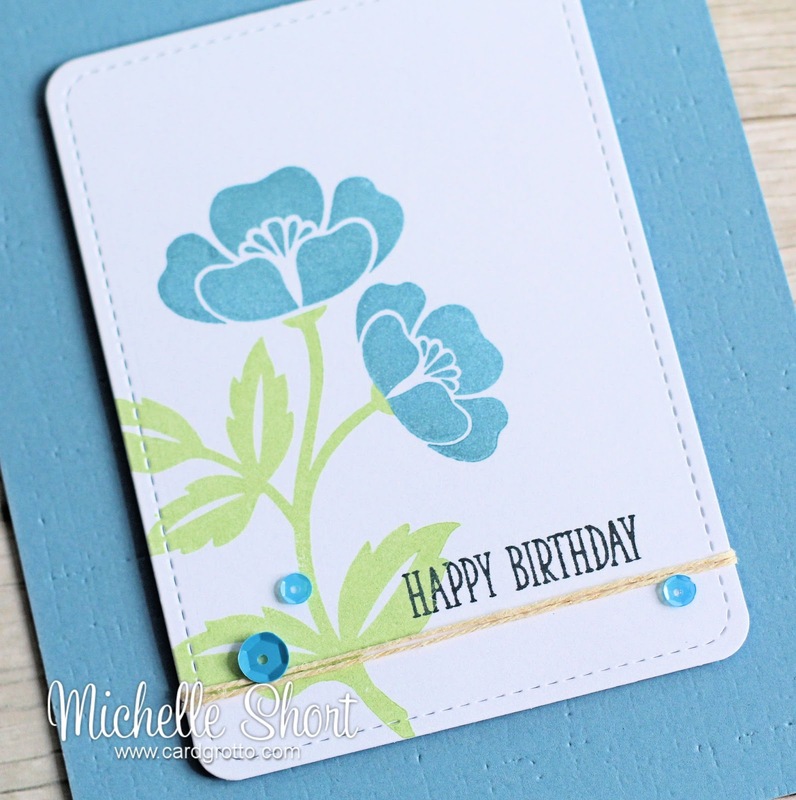 The cards that I send the most of are birthday cards, so I wanted to incorporate the flowers in to birthday card. I took a panel of white cardstock and ran this through my Cuttlebug using the LF Stitched Journaling Card die. I then stamped the flower head and stem using chalk ink. The sentiment is from the Many Mini Messages set, which has been stamped in black. I added a little clear Wink of Stella to the flowers and then wrapped some twine around the panel. A few sequins were added also. The panel was adhered to a blue A2 card base which was embossed using the PTI Linen plate. Are you excited for the release? I think it is a great one! 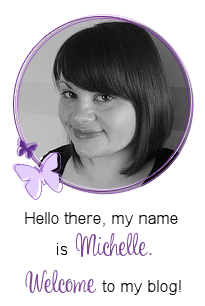 Please pop over to Stephanie who will have more teasers to share with you, along with links to the other DT and GDT sharing today. I hope you will pop by again tomorrow to see my last teaser. Thanks for visiting me today! Lovely. Great style. Very excited for the release! 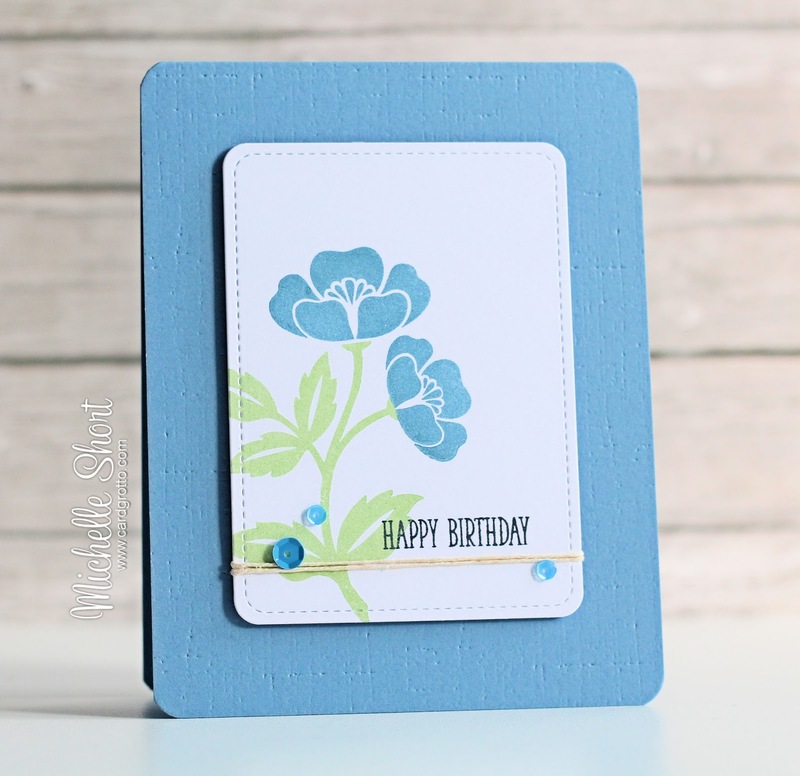 Love the new home card, it's really so sweet and the birthday card is so lovely in blue! So so pretty - I love them.